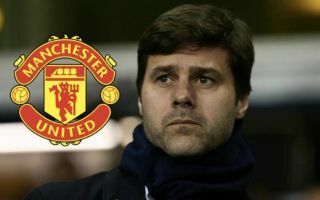 Man United fans have been handed a huge boost after the odds of Mauricio Pochettino taking over as the club’s new manager in the summer have dropped dramatically. According to Sun, the Argentine is now odd-on to take over the reigns at Old Trafford, with the Spurs boss 5/4 with Ladbrokes to be appointed by the Red Devils. Man United fans will be over the moon at this news, as it seems like Pochettino is all but set to take over at Old Trafford if Ladbrokes’ odds are anything to go off. The club recently appointed former player Ole Gunnar Solskjaer as manager following Jose Mourinho’s sacking, however it seems like the Norwegian is only going to get until the summer to prove his worth if the Sun’s story is anything to go by. 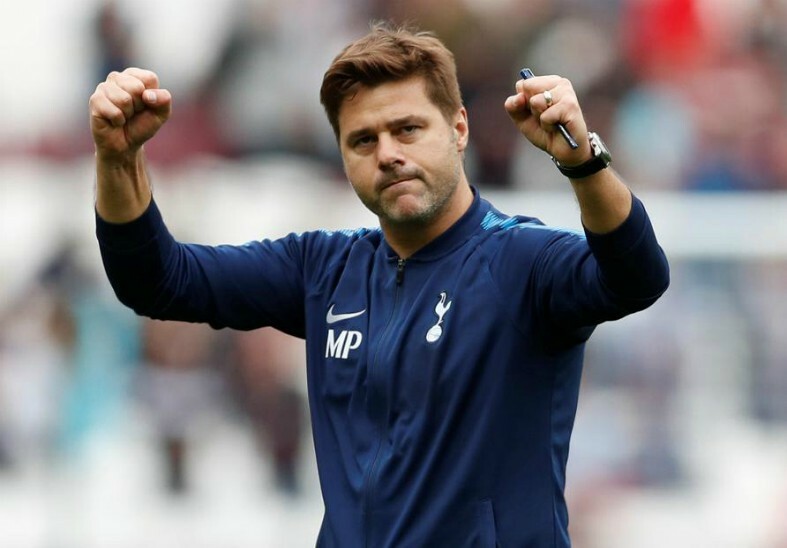 Pochettino has done a superb job ever since taking over as Spurs manager back in 2014, with the Argentine turning the north London side from top four contenders into title challengers in just a few years. The former Southampton boss has dragged Spurs into the title race whilst having the lowest net spend of any side in the top six, a mightily impressive feat when you consider what clubs like United and Man City have spent in recent times.